We have our black coats, camel coats and navy peacocks (that's a staple still, isn't it) but last year the gray coat made its way to the front lines. It goes with literally every other hue and makes for a variety of different pairings. 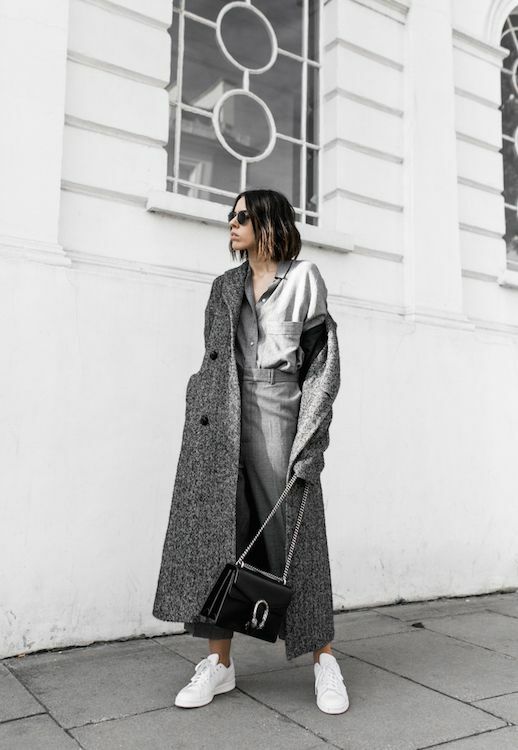 Check out these 5 fantastic gray coats that'll fit in perfectly with your wardrobe.